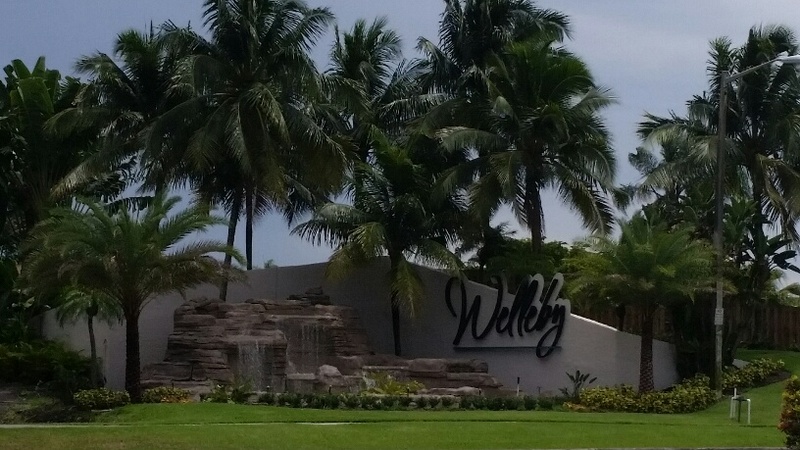 Welleby Management Association Inc. is a master association withover 4500 single family homes, townhome communities, condominiums and rental units in Sunrise, Florida. 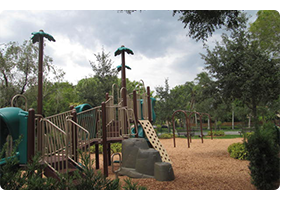 The location provides easy access to the Sawgrass Expressway, 595 and Florida’s turnpike, as well as Ft. Lauderdale airport and the beaches of South Florida. 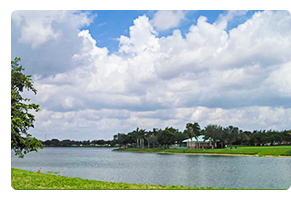 For shopping or sporting events, Sawgrass Mills mall and the BB&T Center are just around the corner. SUB-ASSOCIATION INFORMATION IS POSTED/UPDATED WHEN SUBMITTED TO WELLEBY MANAGMENT BY THE INDIVIDUAL SUB-ASSOCIATION; CLICK ON THE SUB-ASSOCIATION LINK AT THE TOP FOR CONTACT INFORMATION AND FORMS (if available). The Welleby Management assessment is $36.00 per quarter due on the 1st of January, April, July and October of each year ($144 to pay the year in full).